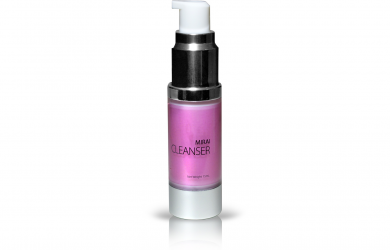 $19.00 for $99.00 - Mirai Facial Cleanser, a $99 Value for ONLY $19! 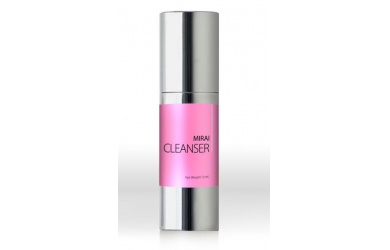 Mirai Cleanser is the best option for reaching deep layers of the dermis to not only remove make up residue and common impurities, but to soften, smooth and improve tone and texture of your skin. A must have for successful anti-aging skin care. Promotional Value valid from 1 day(s) after purchase to 180 days(s) after purchase date. Your product will be automatically shipped to you within 2-3 weeks from date of purchase. All Customer Service inquiries contact True Company Customer Service Specialist at 800-205-5184 and email address at support@true-company.com. Available only in the pink color. Promotional Value valid from 1 day(s) after purchase to 180 days(s) after purchase date. Your product will be automatically shipped to you within 2-3 weeks from date of purchase. Certificate cannot be combined with other coupons, discounts or promotions. Paid Value of offer expires 5 years from purchase date. All Customer Service inquiries contact True Company Customer Service Specialist at 800-205-5184 and email address at support@true-company.com.